Osso Buco is a specialty cross cut shank item, which is a famous old farm house recipe usually cooked with fresh vegetables. 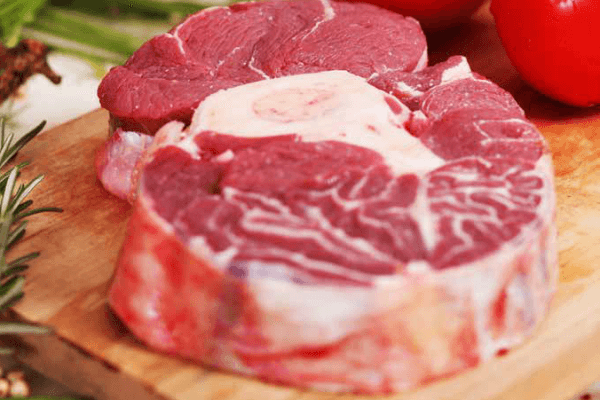 Osso Buco in Italian means “Bone with a hole” and is traditionally produced from veal. We can’t do veal but we ensure that this item is only from young cattle.